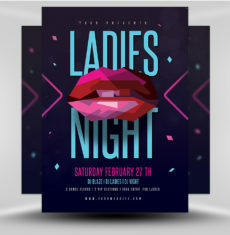 It’s Ladies Night! 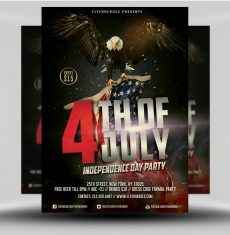 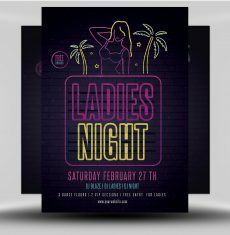 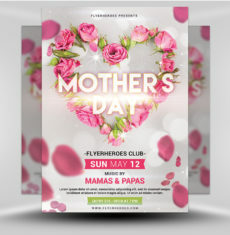 Keep your marketing efforts classy by using the elegant flyer template to create a professional-looking Ladies Night flyer. 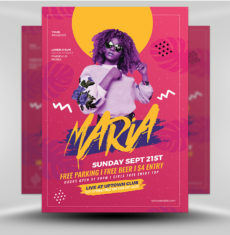 It’s easy to edit and easy to distribute across multiple forms of media: internet, face to face, email, postal mail, social media sites, and more! 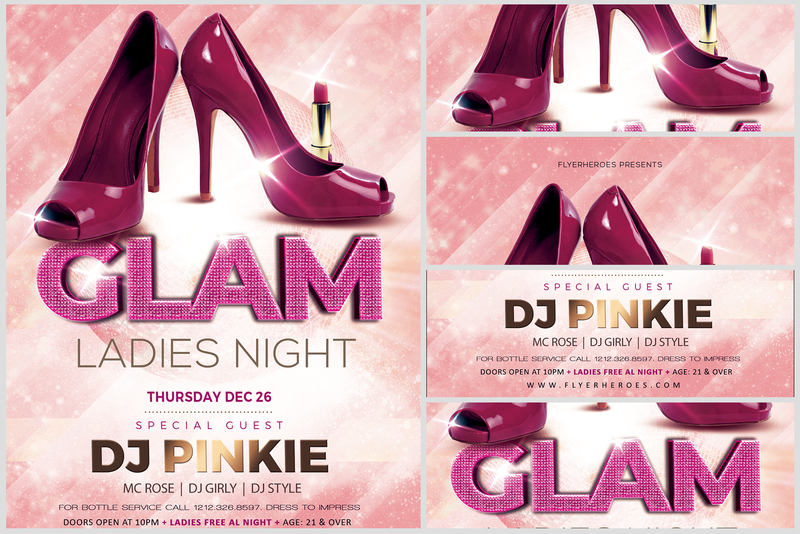 In a golden mailing envelope, tuck the Ladies Night flyer and a free drink ticket. 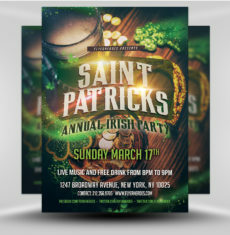 Mail out to targeted residents in your area. 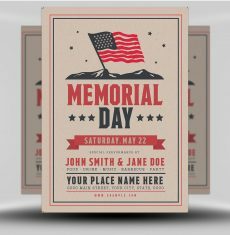 Seal the envelope with a champagne bottle sticker. 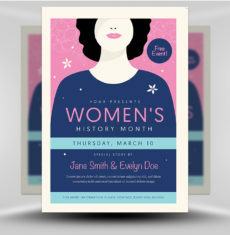 Use the flyer’s digital image to create an elegant postcard to mail or hand out. 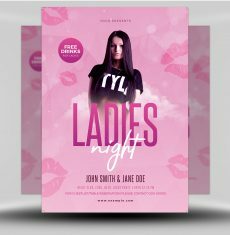 Hire a male model to distribute the flyers at local health clubs, supermarkets, social clubs, popular coffee shops, and trendy hair salons. 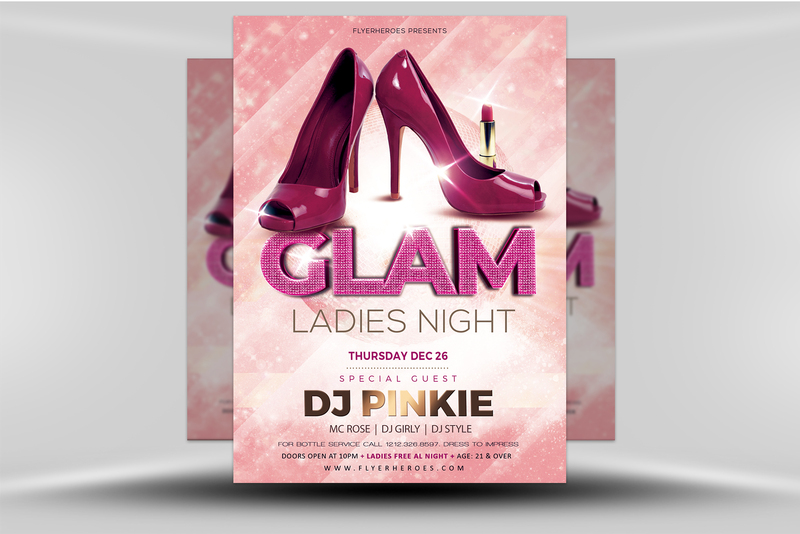 Use the flyer’s digital image to create a paid, local Facebook ad for your Ladies Night event. 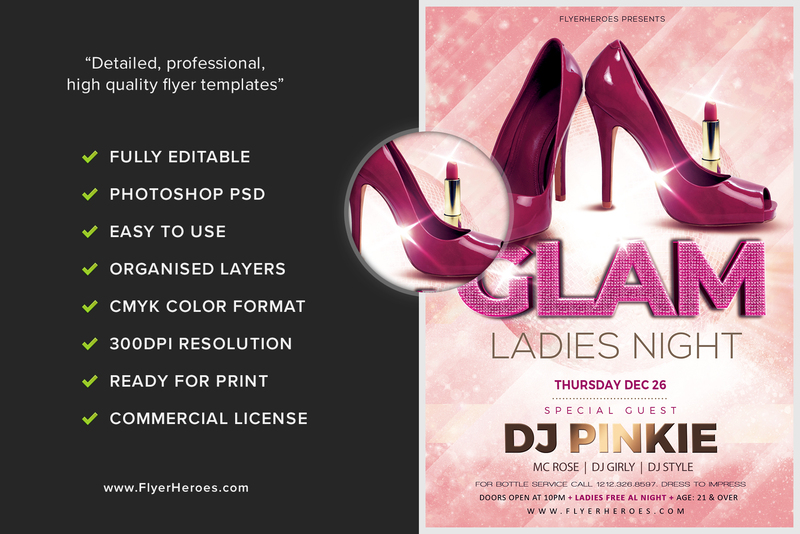 Create a blog post on local hot spots using the Ladies Night flyer as the main illustration. 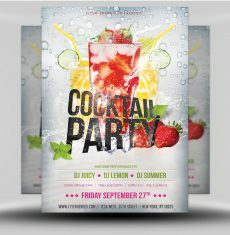 Tweet out a Twitter post using the flyer’s image. 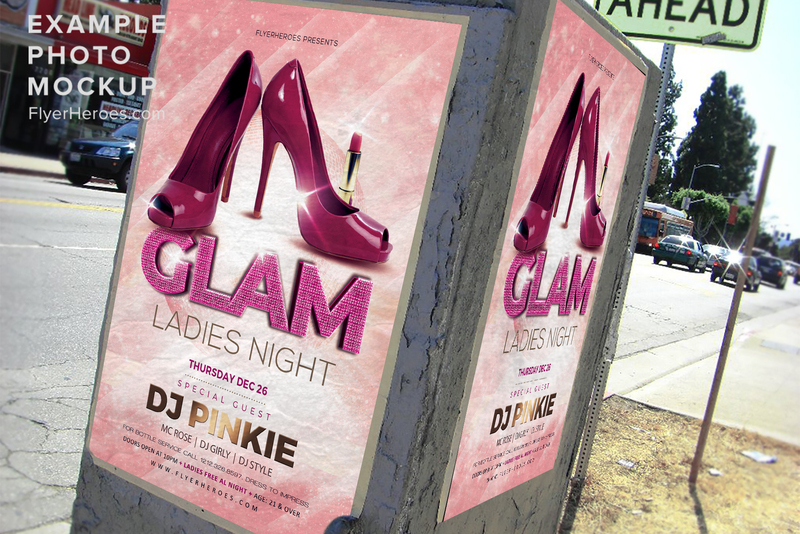 Leave stacks of flyers in public places where circulars and local papers are distributed. 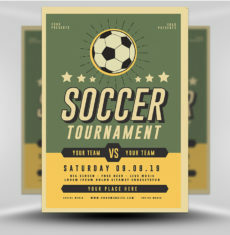 Blow up the flyer and post it on bus shelter display glass and on other highly visible public displays. 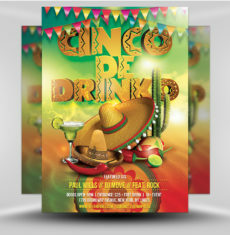 Provide your bartenders and staff members with stacks of flyers to distribute to friends and family members. 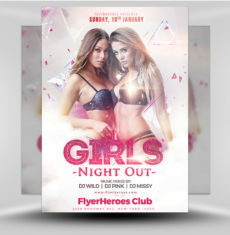 Create a promotional message including dating tips, drink recipes, and your flyer’s digital image. 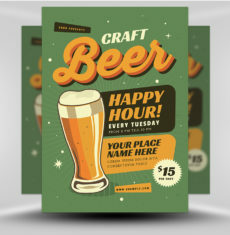 Use the flyer’s image to create a local circular ad. 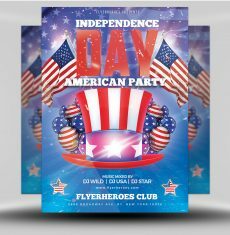 Offer free drink tickets to the first 25 responders.